This course trains the delegates in how a risk assessment must be undertaken before any work at height is carried out. The risk assessment is a systematic approach to identify hazards, evaluate risks and incorporate appropriate measures to manage and mitigate risk. Risk assessments are a critical component in the prevention of accidents since all operatives involved need to be protected, covered and safe at all times. This course is suitable for any managers or supervisors who have to arrange for their staff to work at height. Since the law states that businesses must take steps to protect people ‘as far as is reasonably practicable’, this course aims to ensure the people with these corresponding responsibilities are meeting their legal duties and complying with regulations to ensure a safe, pleasant working environment. 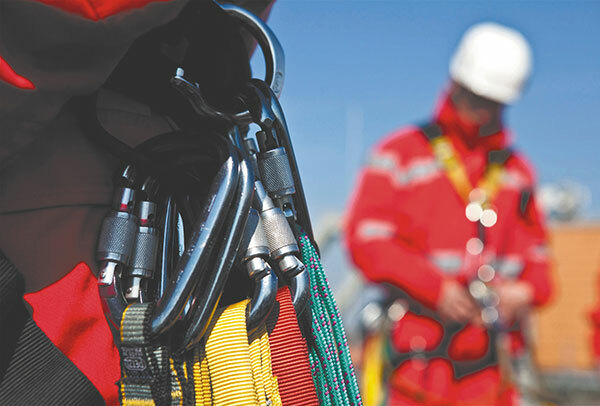 Delegates will be provided with a thorough understanding of the practical application of risk assessment techniques, specifically tailored to the work at height industry.